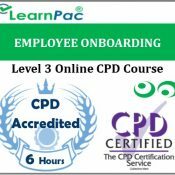 Employee onboarding is an important and vital part of any company’s hiring procedure. Hiring, training, and bringing new employees on board costs a lot of money and are major investments. 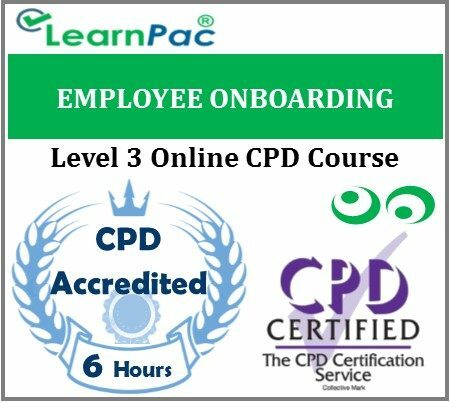 Onboarding is a secure investment that will assist newly hired employees in developing and keeping their skills, knowledge, and value within the company. It will stop highly skilled workers from being lured to a competitor, which makes your company stronger within the market. Through employee onboarding, you will find it lowers costs related to employee turnover. It will increase productivity and produce a happier and more skilled workforce. The new hire phase is a critical time for the employee and company and having a structured set of procedures will make this time run smoother and produce a greater chance of success.